Vienna (AFP) - It is known as the city of music and as a destination for fans of the music of Mozart and Brahms. But now a musical extravaganza of a different variety is making its way to Vienna: the Eurovision Song Contest. 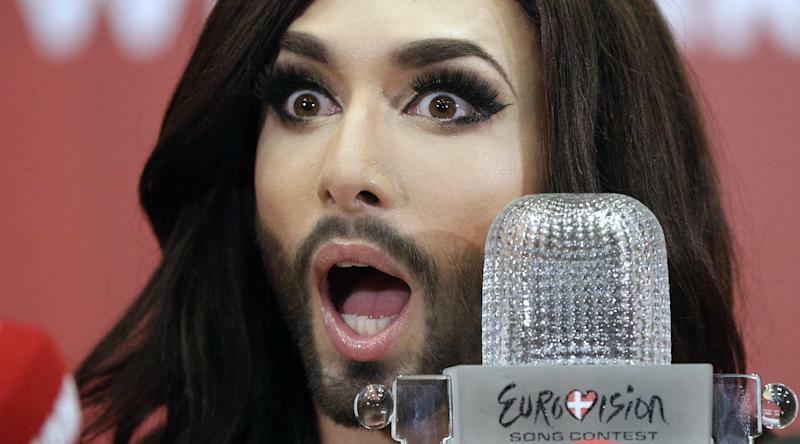 Austria was guaranteed to host the 2015 competition after bearded transvestite Conchita Wurst topped the results board earlier this year. But on Wednesday, organisers revealed that the capital Vienna had beaten Graz and Innsbruck to host the show. The competition will take place at the Wiener Stadthalle, one of the premier concert halls in the city. It was designed by the Austrian architect Roland Rainer in the 1950s and seats 16,000 people. 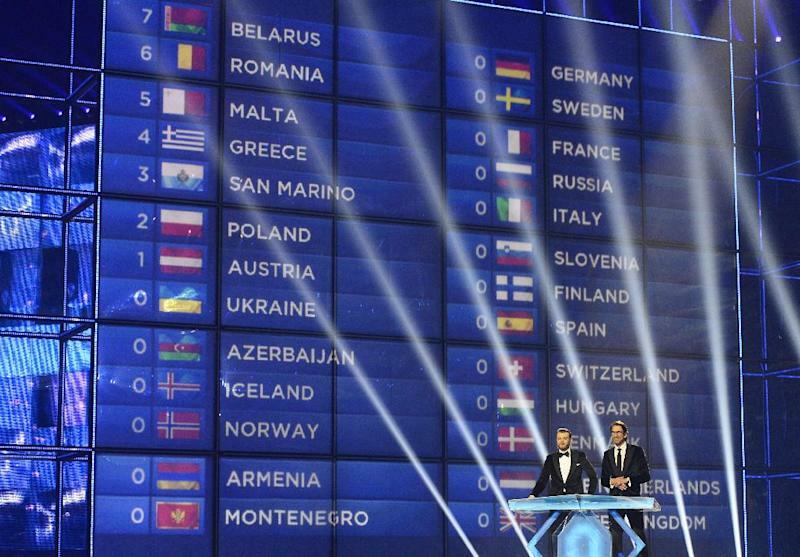 The competition -- which will be the 60th Eurovision Song Contest -- is scheduled to take place on May 19 and 21, with the final on May 23. The city -- which is more commonly known for its world-class classical music and the baroque splendour of its architecture -- was chosen to host Eurovision by the national broadcaster ORF. "Vienna is situated in the heart of Europe, has hosted a number of big events in the past, and as the capital, is able to organise a competition for the entire country," said Alexander Wrabetz, the director general of the broadcaster. Conchita Wurst, whose real name is Tom Neuwirth, took the Eurovision crown in Copenhagen in May with the song "Rise Like a Phoenix". She won the competition some 50 points clear of her next rival, despite initial expectations that her eye-catching performance would be too controversial in socially conservative countries.